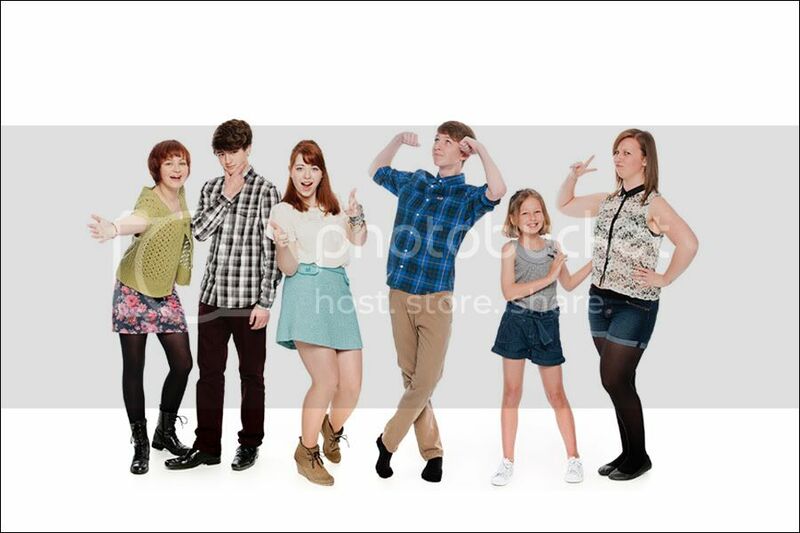 Looking for a family portrait photographer in Stafford-Staffordshire and surrounding areas ? 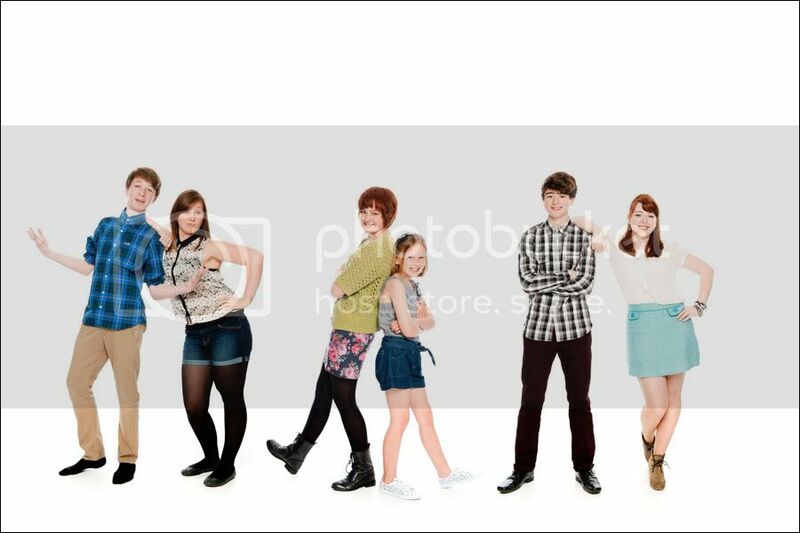 We have a great introductory offer of £20.00 for a 1 hour studio session including a print of your choice. Simply contact us by calling Stafford 01785 601140 or Email info@stephensutton.co.uk to find out more. We also offer gift vouchers for any of the above starting from £20.00 for the session. Below is a sample of a recent shoot we did for a local family,They wanted to capture the personality rather than a formal shot so it was 1 hour of messing around and fun. The family chose one of our lovely multi aperture frames holding 6 images. We have an extensive range of frames in the portrait studio for you to view and can help you when choosing the images for your frame to ensure this will look amazing ! below a couple of the portrait images from a recent shoot…….